Can Allo Emoji Better Than You? For the first time since I started buying smartphones I'm planning to switch to Android, and there's one thing that had me stuck: iMessage. After mourning that I'd have to give it up, I started looking into alternatives – then remembered that Google's Allo service existed. Given that my partner was switching to Android as well, thanks to those shiny new Pixel phones, it seemed like a fun time to try it out. 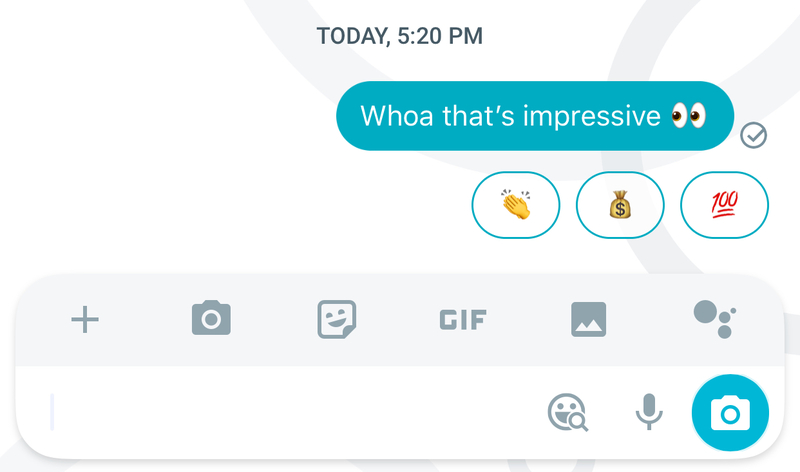 We all know Google has launched a million different messaging services, but it really seems like its trying with Allo (pinky swear, this time). Other than the fact that I couldn't find more than five of my friends actually using it, the time seemed right to take it for a whirl. One of the biggest launch features of Allo was this crazy new recommendations engine in your conversations. Basically Google crunches everything you and the other person say through its machine learning algorithms, then tries to anticipate what they might say in response. Sometimes it's plain terrible, but often it's creepily accurate. I might be texting my partner who's off to the movies and when I say "Have fun" it immediately suggests adding "I love you" after that. Seriously weird, but also sort-of impressive. 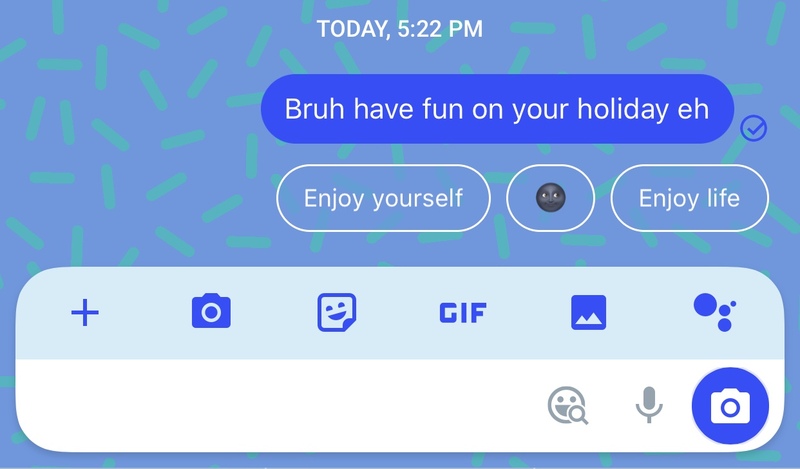 Allo uses native emoji support on each platform. So here on iOS the Apple emoji set is used, but on Android the Google emoji font kicks in. 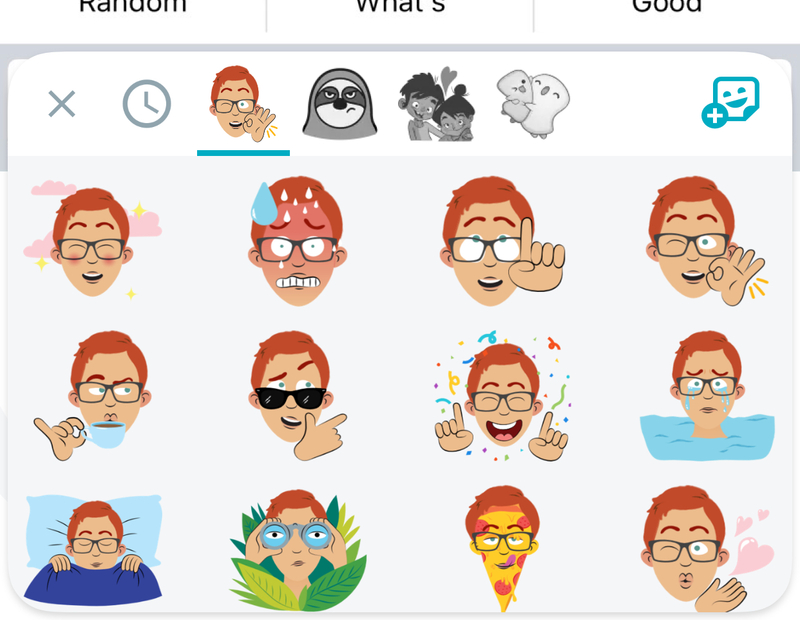 This differs from apps like WhatsApp or Messenger that use their own custom emoji designs on Android. Other times it's not so great at figuring out what the heck is happening, like this conversation with a friend who just joined Allo where we ended up just slamming the autoreplies over and over... then dying from laughter. It's like Bitmoji, but I didn't have to do anything at all and I kinda love them. Not strictly emoji but it is pretty impressive just how much effort Google put into this to make it work for a niche app, and it gives me nostalgia for the early days of stickers. Perhaps my favorite surprise from Allo is that it actually recommends a bunch of amazing Kaomoji. If you're not familiar, Kaomoji are a form of Japanese emoticons made up of characters and grammar to make some crazy different things. Look, I know most people probably won't use Allo (and are already on WhatsApp or something) but it's impressive what Allo can do. It literally makes me question whether the reply I'm getting sometimes is actually written out by the person or if it was a suggestion because it gets that good. I guess it's probably a sign of a future where our bots end up just talking to each other on our behalf, but for now it's fun that I don't even need to find the perfect emoji anymore... because an AI is doing it. How Do You Like Your Burger Emoji?